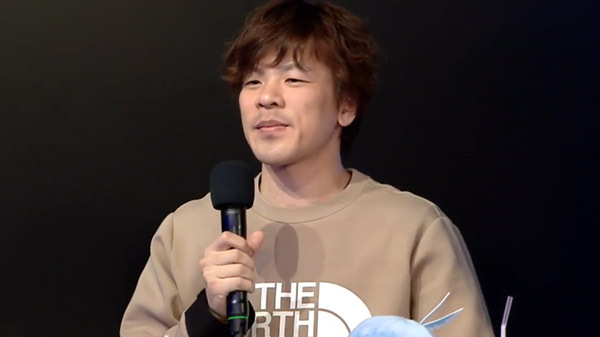 Million Arthur series producer Hiroaki Iwano has left Square Enix as of the end of March, Iwano announced on the series’ seventh anniversary commemoration live stream today. Iwano noted that he has not been involved with the Million Arthur series’ ongoing developments for some time now, and that his departure will not impact the series’ future developments. Iwano is the second employee of note to announce their departure from Square Enix following the start of the new fiscal year on April 1. Yesterday, it was announced that Hideo Baba, who led Square Enix subsidiary Studio Istolia, has also left the company.